Located in the Southwestern Colorado region of Mesa Verde country, Southwest Discovered is a place founded on love for the Southwestern United States and a passion to share the lifestyle, arts, foods and cultures that make this a unique land of never-ending beauty. 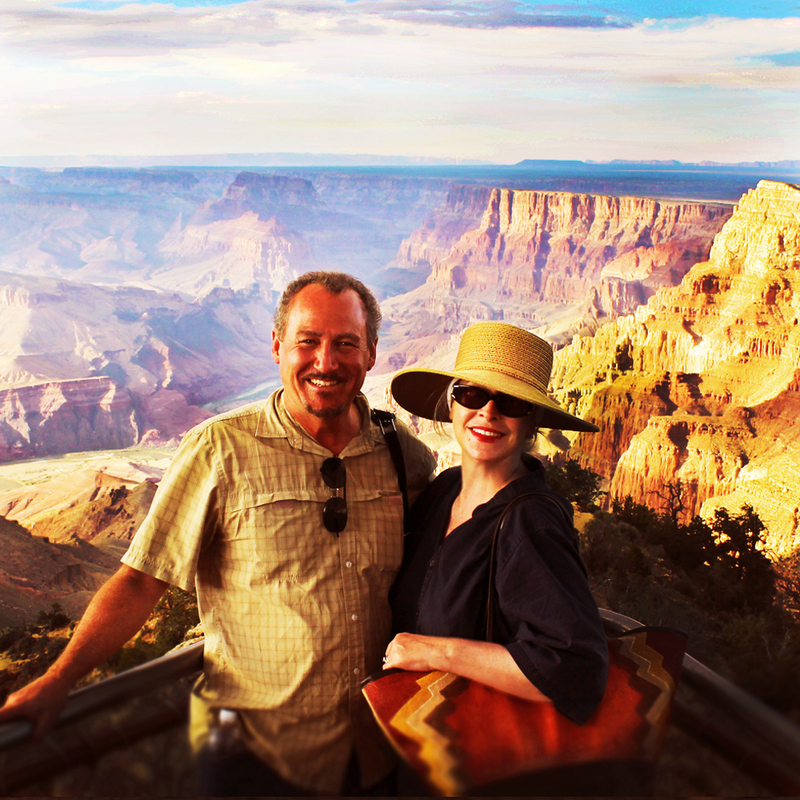 We are co-founders Amy and Jim (Mr.D) Dodson … avid road trippers, forever sightseers in our own region, gallery and art district stalkers, foodies of fine dining and roadside gems, and artists inspired by the magnificent landscapes, otherworldly red rock formations and new roads leading to breathtaking surprises … all year long. Through our award-winning photography and graphic design backgrounds we celebrate the monumentally grounding feeling it is to know we are exactly where we need to be, for the rest of our lives. 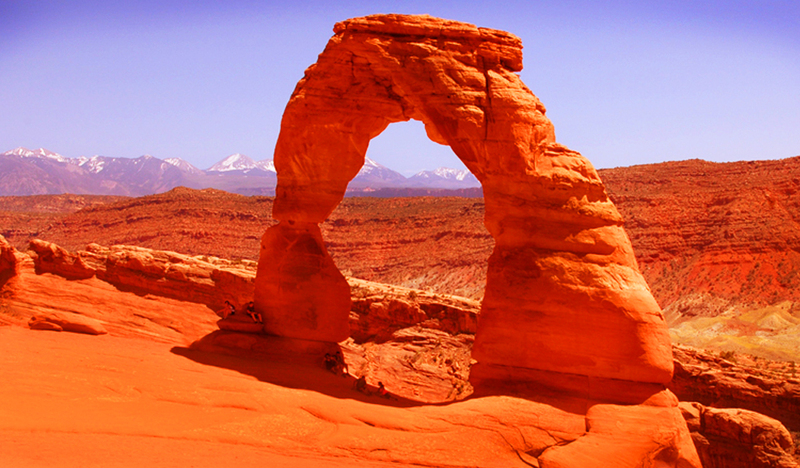 We could live here for a thousand years and never be at a loss for something new and fascinating. 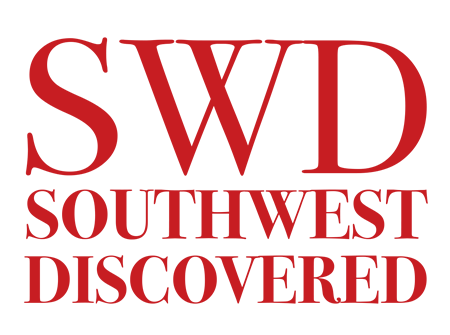 Each week we post articles sharing new discoveries, SWD Guest Q&As with an artist, author, or business owner who embraces their Southwestern lifestyle, and photo essays capturing our travels and the amazing people we meet. Every now and then we share a recipe, Southwest inspired cocktail, one of Mr.D’s hiking or skydiving adventures, or a unique Giveaway. We are mindful of your email inbox, so our subscribers receive a Weekly Wrap Up at the end of each week, rather than several individual notices. Whether subscribed or not, you are always welcome to check this website throughout the week, or follow us on Facebook or Instagram for new discoveries as they post. We are delighted to share these things that connect us to our forever home. Buen Provecho and Great Discoveries!